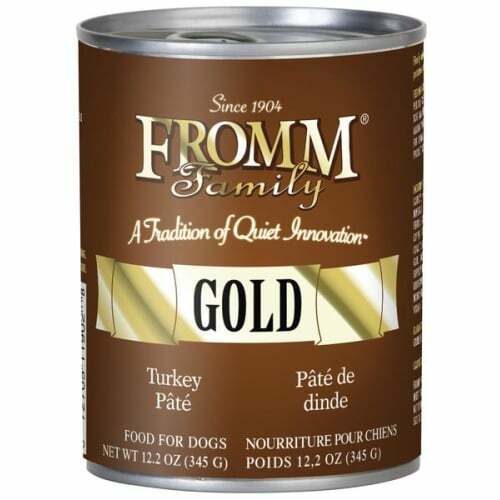 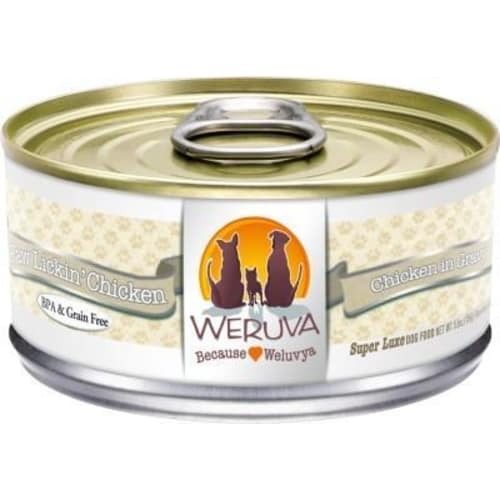 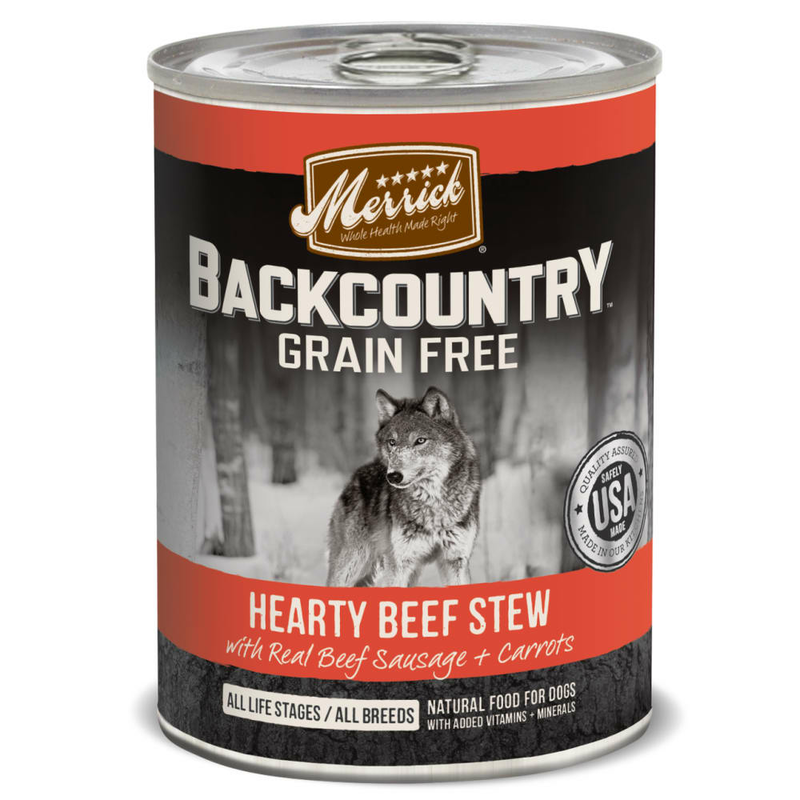 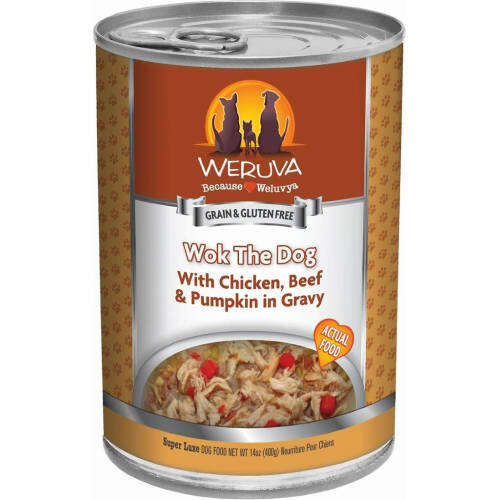 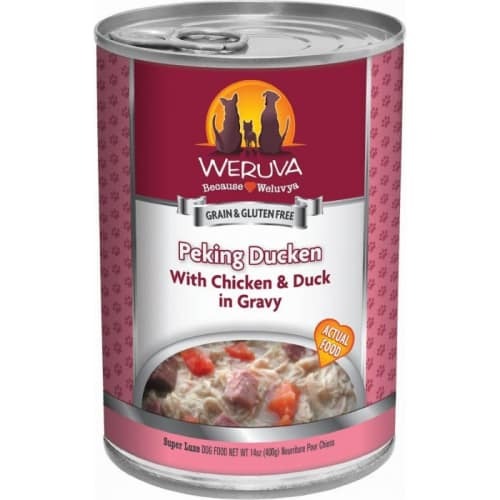 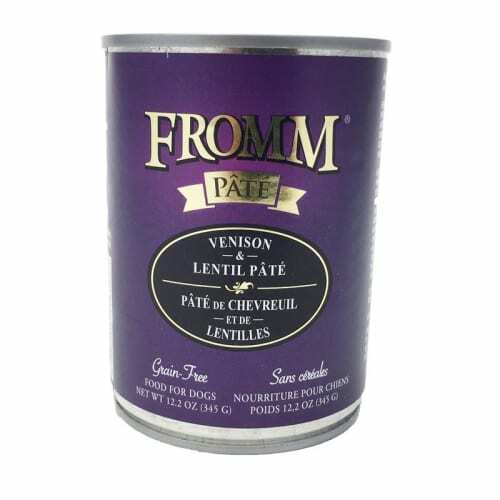 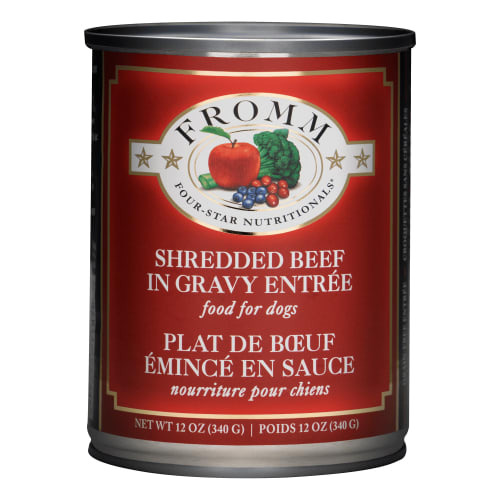 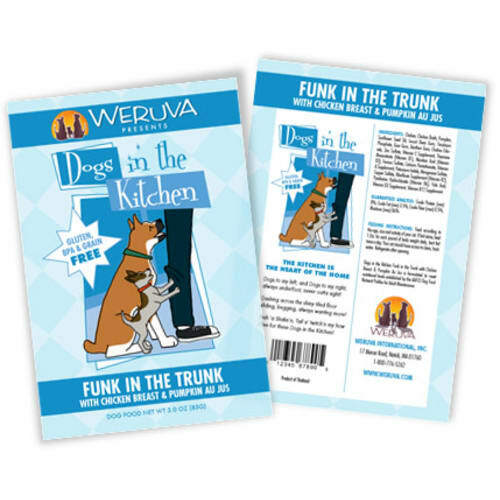 Merrick - Backcountry Grain-Free Hearty Beef Stew Canned Dog Food, 12. 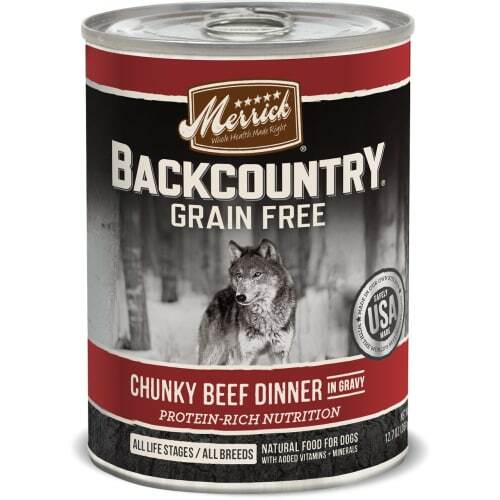 Merrick Backcountry is an all-natural grain-free ancestral canine diet packed with protein that dogs crave. 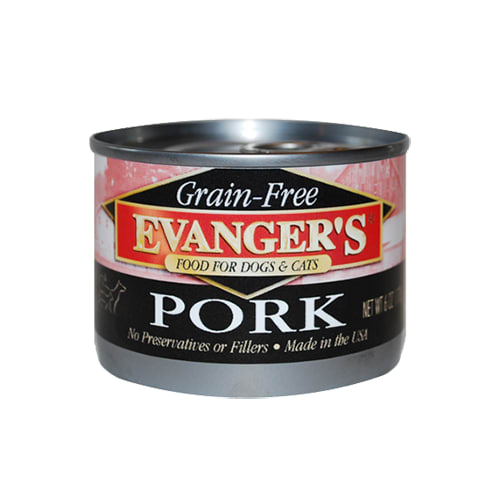 Safely cooked in the USA in our own kitchen with the world's best ingredients. 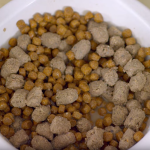 No ingredients from China. 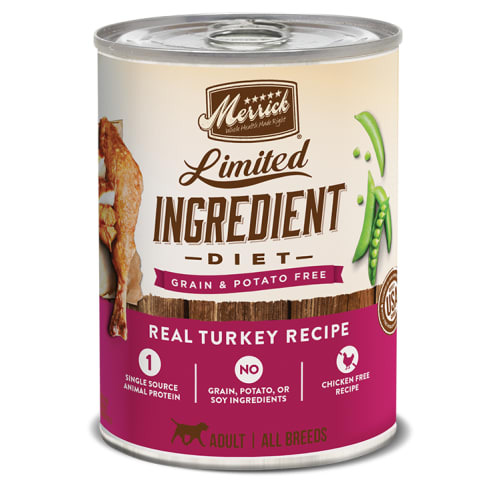 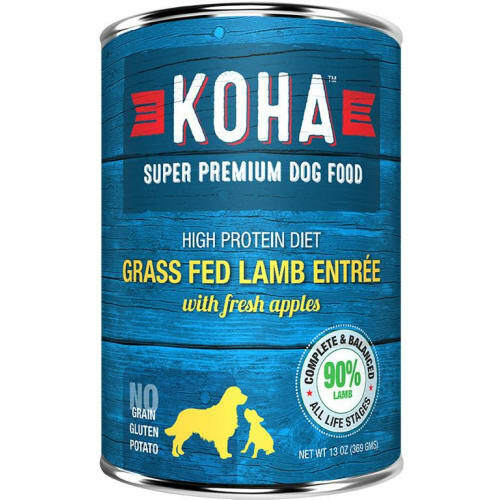 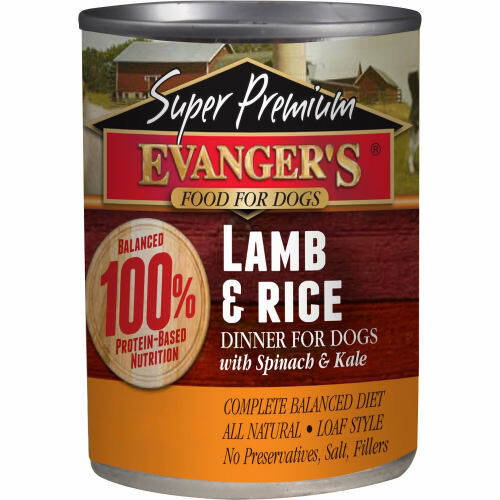 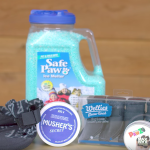 -Complete and balacned nutrition to add moisture and flavor to a dog's diet!